Are you struggling to work because of all the noise in your office? 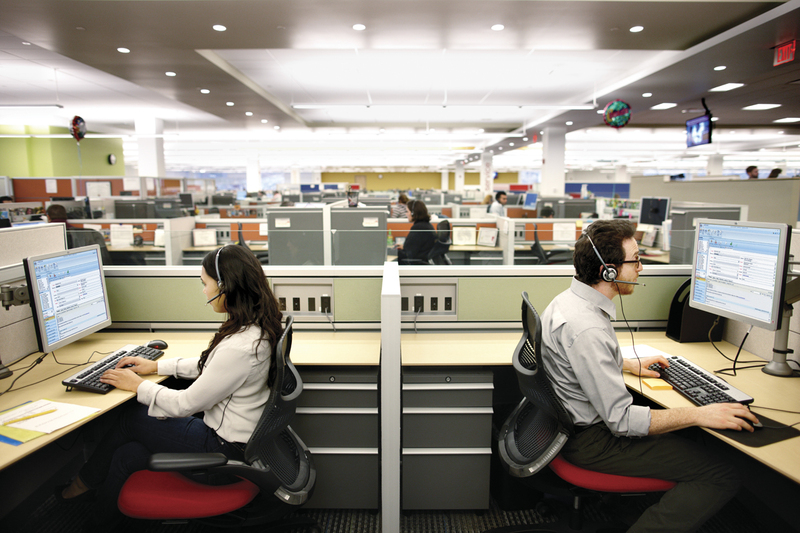 Call centres can be incredibly busy and noisy places to work. This means that it’s sometimes difficult to hear what is being said to you on the phone. 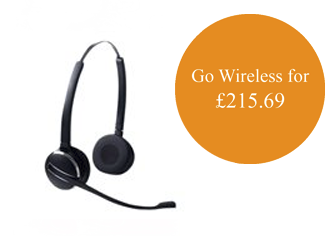 Investing in a headset with two ear pieces (also known as binaural/duo) is a great way of blocking out unwanted background noise and office chatter. Increase your concentration and efficiency by ensuring that you hear every word the caller says on the other end of the line. Become more productive, more focused and more customer friendly. 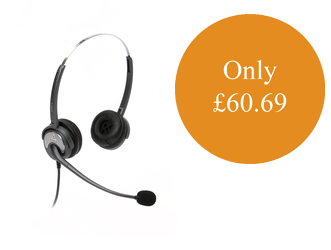 Contact us for the best prices, more information or if you want to trial a binaural headset. Read part one to find out how to stop unwanted background noise reaching your callers. Mid-September to October is the time when most students start University. Make sure you arrive prepared with these 5 must have gadgets. 1. 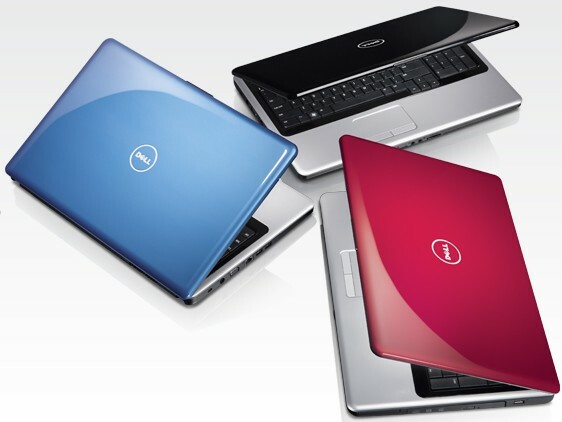 Laptop – This has to be the biggest must have. Owning your own laptop means you can skip the wait at the library trying to secure a computer to complete your coursework and prepare your PowerPoint presentations. Aim for a light one that you can carry around so you can do your work anywhere around campus. You will need a large screen where you will be able to watch movies and read journal articles for your assignments. 2. 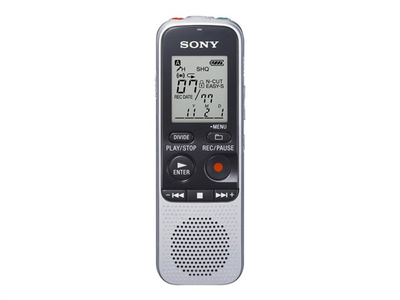 Dictaphone – If you are prone to day dreaming or had a late night, Dictaphones will record all your lecturers’ wisdom for you. They are digital so you don’t need tapes, just load all the audio files onto your laptop and listen to them later. 3. 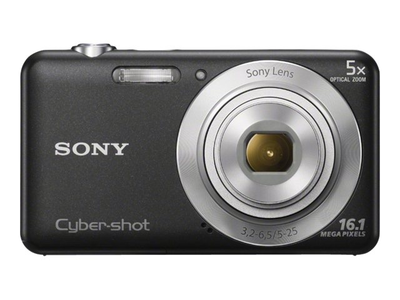 Digital Camera – University is the best time of your life. So make sure you have a camera to capture all those fun and crazy moments. From freshers’ week to pictures of all the new friends you will make, there will always be photo opportunities. 4. Printer – Having your own printer will save you a lot of hassle. Library opening times can vary so save yourself the trip as well as the expensive printing costs by getting your own. 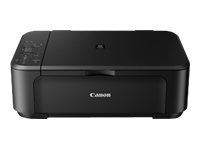 Invest in an all-in-one printer as you will find the need to print, scan and copy throughout university. 5. 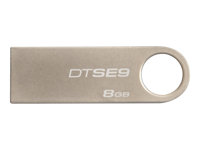 USB Stick – This device costs very little but can be a life saver. Make sure you back up all your important files on a USB stick in case your laptop gets lost, stolen or damaged. Having a USB is all handy if you don’t have a printer so you can take it along to the library. 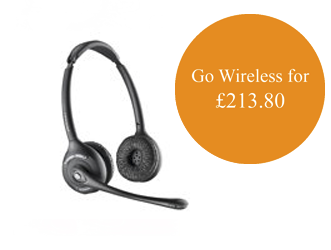 We love this poems on headsets! Maybe its time for you to get a new headset? The wire is tangled; the spring’s too tight. Making it hard to say what I hear. Tying my ears down good and tight. I know what a schizophrenic’s life is like. A little voices repeating what I just said. Am I crazy? My thoughts are about shot. This little headset’s got my mind in a knot. Become a milquetoast average Joe. Time for a headset that’s not so tight. A new point of view that’s out of sight. Straight from one that’s wrapped too tight. How can I get a new point of view? Trade in this headset for an array mike that’s new!